NeIsGaming posted a message on Tony parker gameplay reviews? NeIsGaming posted a message on Anyone on Android not crashing? 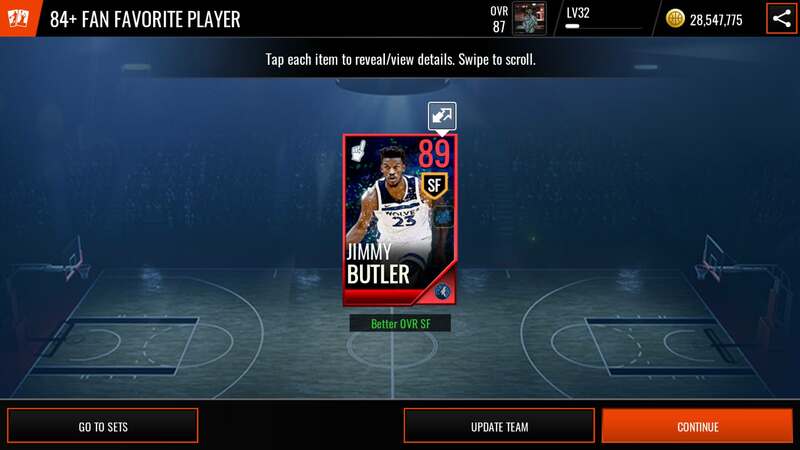 NeIsGaming posted a message on Odds of pulling 89 Butler from the 84+ FF set? NeIsGaming posted a message on Who’s better Billups or Robertson? 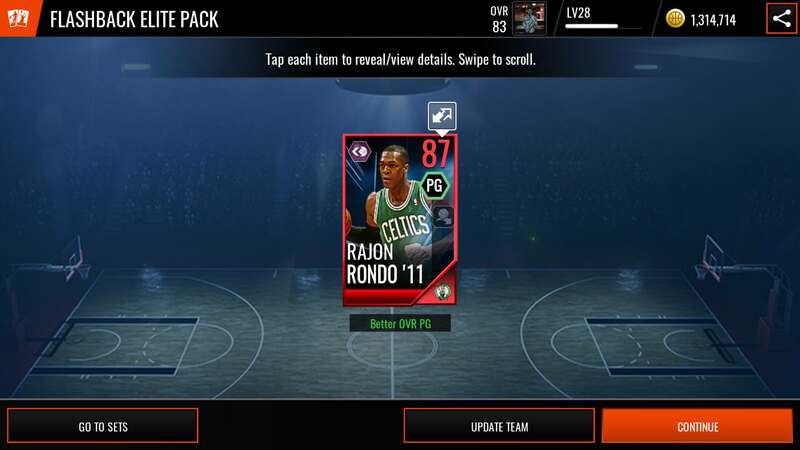 NeIsGaming posted a message on 90 BallOWeen Davis or 96 Rodman?